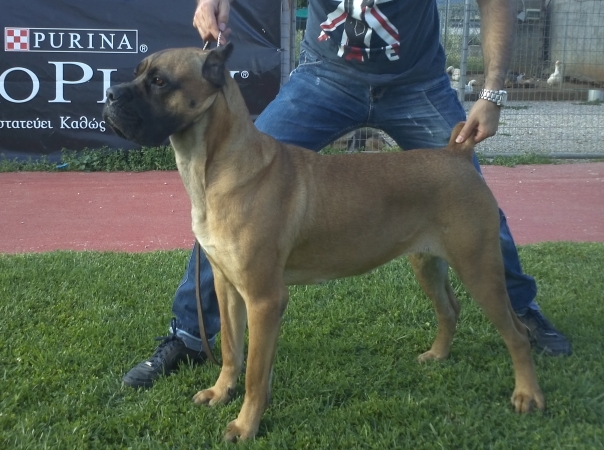 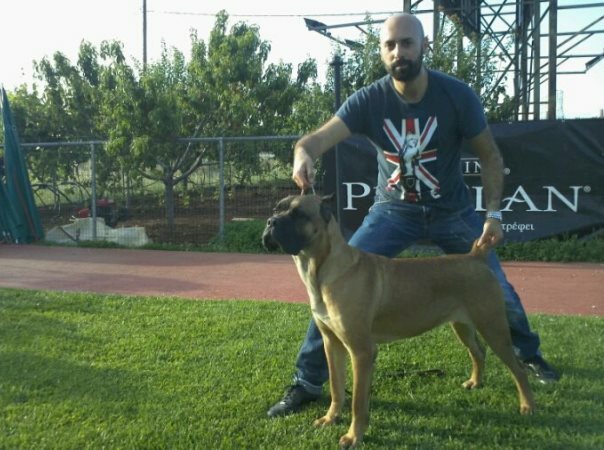 Brada has come from the mating of Romeo, one of the most famous Cane Corso dogs and Tissa, derived from the kennel Della Nevaia in Italy. Tissa has ancestors well known dogs, such as Ken, Thor and Tabacco Degli Elmi. 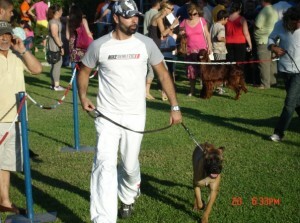 Brada until the age of 15 months had managed to win in several international competitions as the best pair with Bruno. Then there was not the chance to participate in exhibitions, because it was not allowed to participate dogs, who had been cut their ears and tails.